Here at Any Boat we understand the importance of family and we realise you may not necessarily be boat people and that family comes first. 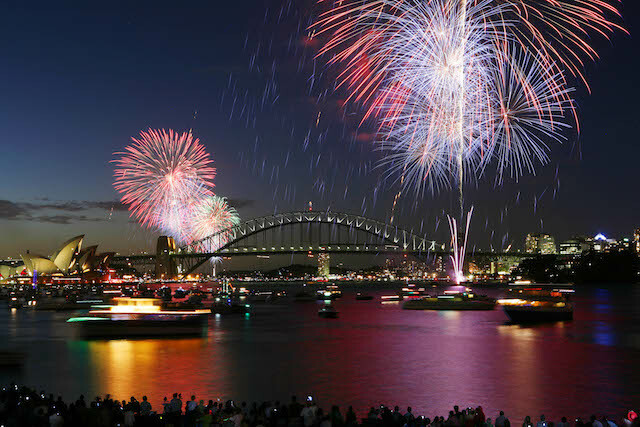 So when it comes to Sydney New Years Eve Cruises you can count on us to take care of everything, meaning all you have to remember is where and when the boat is departing. 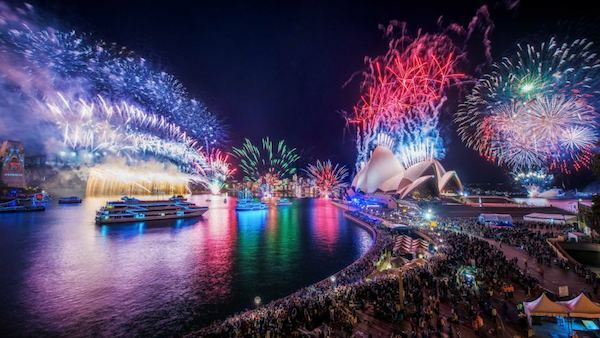 With this in mind let's take a look at the best 5 boats for families looking to experience a Sydney New Years Eve like no other. Known as the easy charter boat due to its accessibility and ease with which it can be hired, Neptune is a popular choice for families and groups from all walks of life. Neptune can also provide catering, with BBQ menus including a sausage sizzle starting at $12pp and this charter boat also has packages with BBQ chickens, salads, fresh prawns and more - all sourced fresh from Sydney Fish Markets. Perfect for families all year round and especially for Sydney New Years Eve Cruises, MV Neptune can accommodate up to 30 guests, with room for 15 to be seated at the buffet where the fresh seafood is provided. Neptune also offers more intimate formal dining experiences and for this we recommend a party of between 6 and 10, but considering most families (including the extended ones) are around this number it ends up working out wonderfully and being a great experience for all. This year Neptune has already been booked by one very fortunate family and as such will not be available for you or yours this 2015 New Years Eve. We refer to Galene as the FVFB around the office. That's Fantastic Value Function Boat for the uninitiated - And for good reason! Galene is a fantastic boat for New Years Eve due to its large upper deck and viewing platform, allowing for uninterupted views of the fireworks. What makes Galene such a popular option? Add a fully Licensed Bar and well stocked selection of Beers, Wines and Spirits and you have yourself a recipe for the perfect New Year Celebration for you and your extended family. These same owners are also a lot of fun and all their commentary is fun and family focused. What makes this perfect for families looking to celebrate New Years Eve in Sydney this 2015 is the flexibility regarding food and drink. Alcohol is BYO with the option to bring your own food or have us cater for you, meaning costs are brought down significantly since you are not paying an over the bar premium. Catalpa is a popular choice for corporate events and Birthday Parties because everyone can relax under the Sydney sun at a budget price. Come New years Eve this sun is replaced by an amazing fireworks display - with Catalpa providing room enough for everyone to enjoy the show. 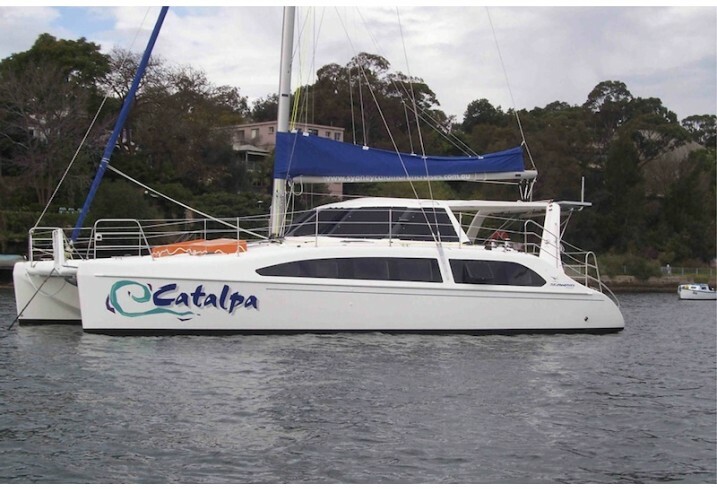 Rum runner - The Party Catamaran is a great choice for families and individuals alike, and when it comes to New Years Eve it is the perfect choice. This year Rum Runner is a ticketed New Years option, meaning the potential for huge savings for you and your family. Perfect for couples or smaller families looking to mingle with others on New Years and enjoy the show, Rum runner is owned by a very friendly guy who is also passionate about fishing and fresh produce. 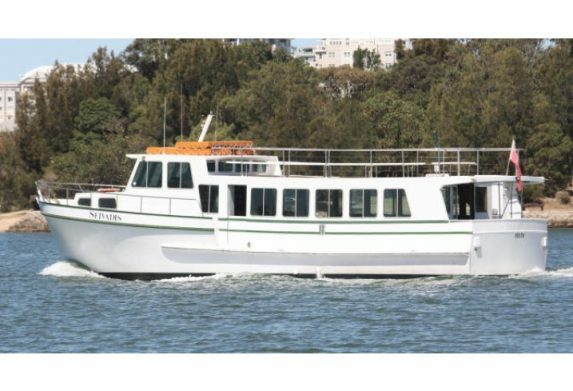 At 65ft long and accommodating up to 35 guests in relative comfort, State of the Art is a popular Sydney boat hire option due to its flexibility. Choose to BYO or have us serve you. Shoes - optional. 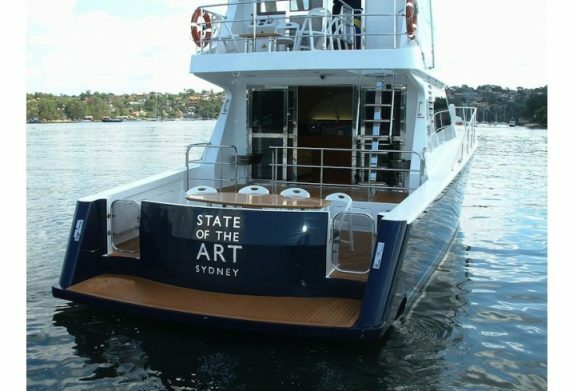 Think of State of the Art as your exclusive luxury cruiser with a relaxed 'she'll be right' attitude. Come New Years Eve however and State Of The art is one of only a handful of boats each year who get to have their New Years Eve Cruises within the exclusion zone on Sydney Harbour. They are in the official light parade and are at the centre of all the Sydney action while the whole world watches the events unfold. Want to be treated like a VIP from the moment you climb aboard and be the centre of attention while the world watches on? 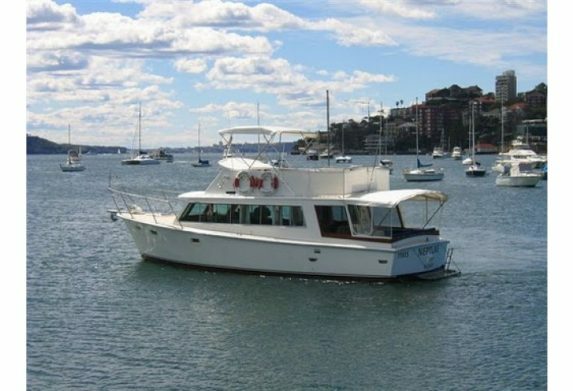 Then State of the Art is the boat hire choice for you and your family this New Years Eve. State of the Art is one of the first boats to be booked each year and this 2015 is no exception. Unfortunately she is no longer available to hire for you and your family this New Years Eve. What IS Still Available for a New Years Eve Cruise? 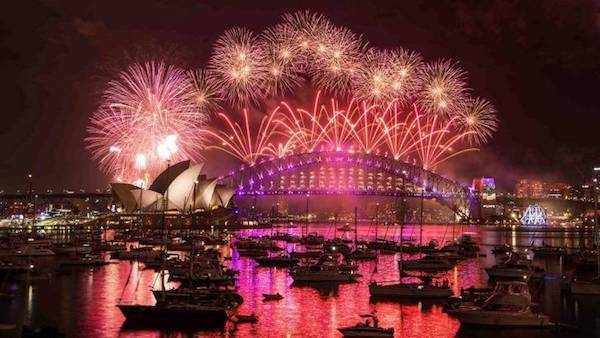 If you are looking to experience a New Years Eve in Sydney like no other then check out what boats are still available by following this link HERE. Be quick though because as you've probably noticed, these boats get booked up faster than you can say "Happy New Year"